Hello everyone and welcome to the brand new blog of one of the best inventory companies in London! I’m very happy to present you the page, where all the questions you have will be answered. 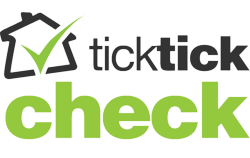 Tick Tick Check is a new and improved inventory company which offers to its clients a great variety of services at good prices. If you need professional check in and check out reports, a gas certificate, an EPC, timber and mould treatments, property condition reports and many other inventory related services, you can call us at all times and someone from our kind call centre staff will help you with the booking. You can also book one of our services online, if you feel that it would be more comfortable for you. 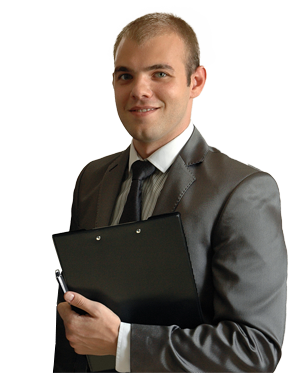 Our clerks are highly trained, professional and objective, and are always ready to help you with everything you need. 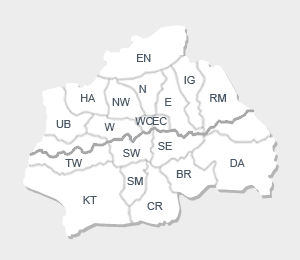 Our company covers the entire territory of London and our personnel is never late for an appointment, no matter where was the booking made for. In this blog we’ll try to combine the interesting with the useful and educational information, in order to help landlords and home owners improve their properties and gain a bigger profit from them. We hope you’ll have a good time reading us!